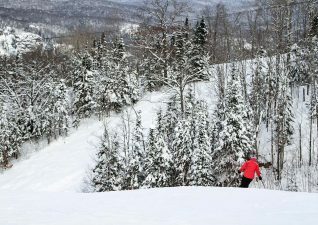 The rugged terrain of the Algoma Region has carved out perfect conditions for downhill skiing and snowboarding. 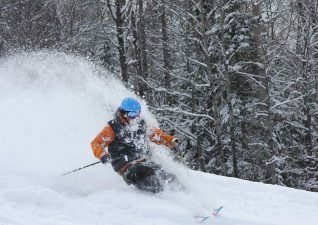 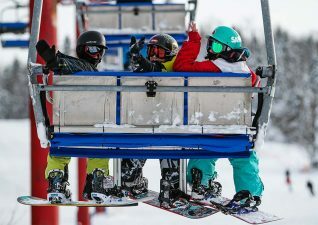 The ski offerings in Algoma range from beginner to expert and provide a full palette of experiences for every enthusiast from family style ski lodges, rentals, shuttle services and ski packages from local hotels and resorts. 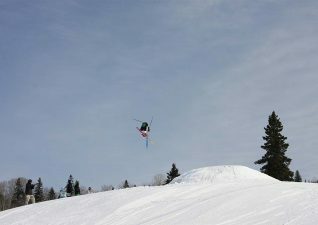 Searchmont Resort boasts a 700 ft vertical drop, 22 runs from beginner to expert, a terrain park, equipment rentals and repair, lessons and slope side accommodations. Daily and season passes are available and there is a Snowbus to bring skiiers to the hill from Sault Ste. Marie, if staying in the city through a Stay and Ski Package. 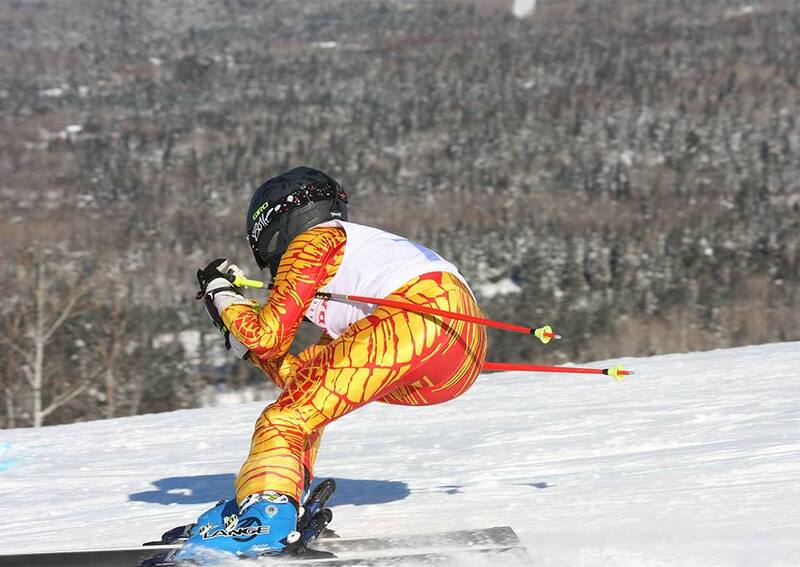 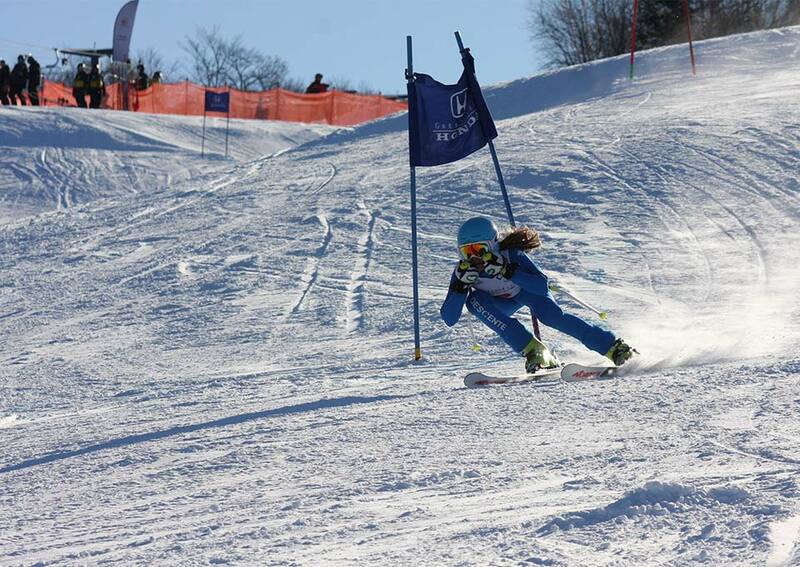 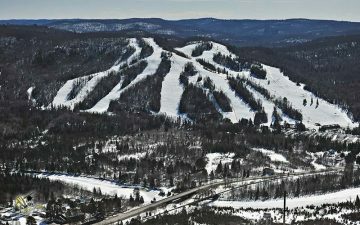 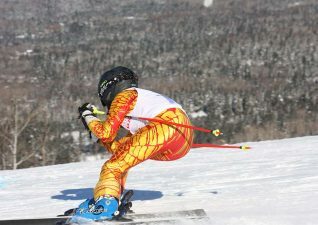 Elliot Lake has reason to brag about Mount Dufour Ski Hill. Conveniently located near the city centre, this ski hill has a 320 ft vertical drop, 7 trails from beginner to expert, a terrain park, full service chalet, equipment rentals and ski packages through local accommodations. 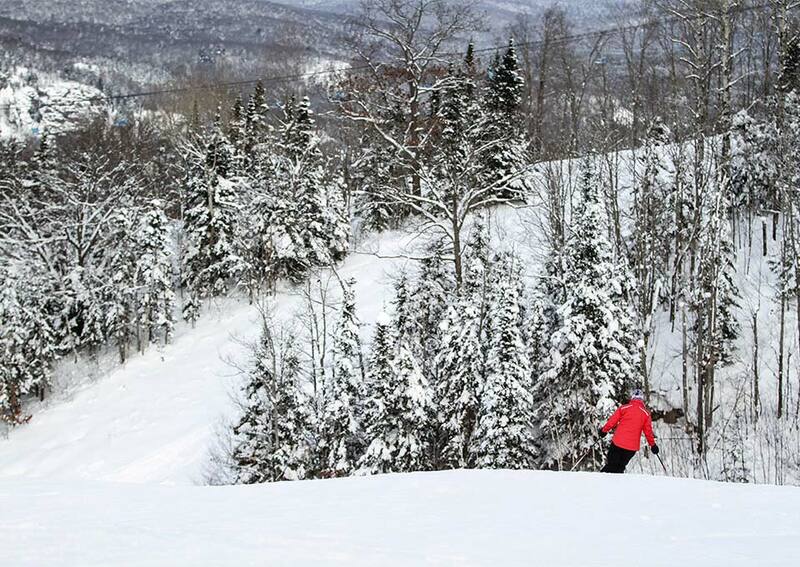 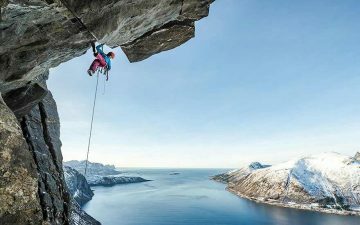 The downhill ski/snowboard hill has a 130 ft vertical drop and the longest run is over 1,000 feet. 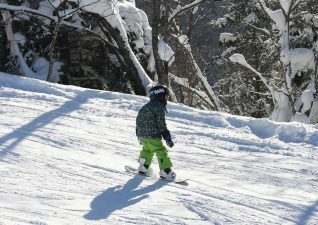 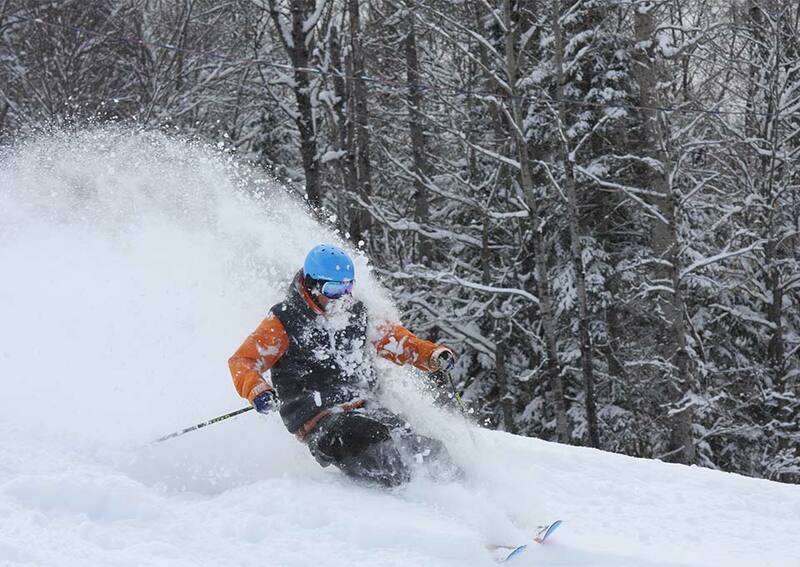 Day passes are available and the ski club maintains 12 km of cross county ski trails. 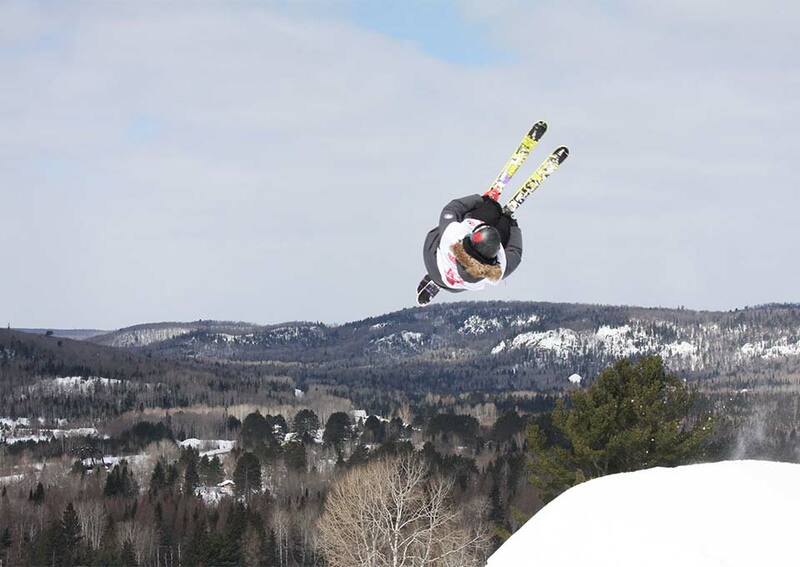 The Chapleau Ski Hill chalet is a comfortable place to relax to enjoy a hot beverage and snack. 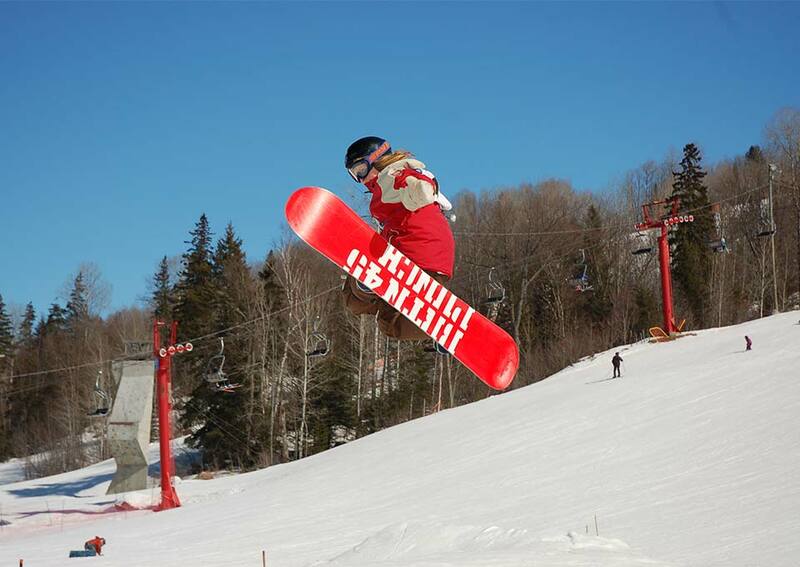 Searchmont Resort located in the mountains of the Canadian Shield, 48 km north of Sault Ste. Marie with charming chalet and villa lodging.